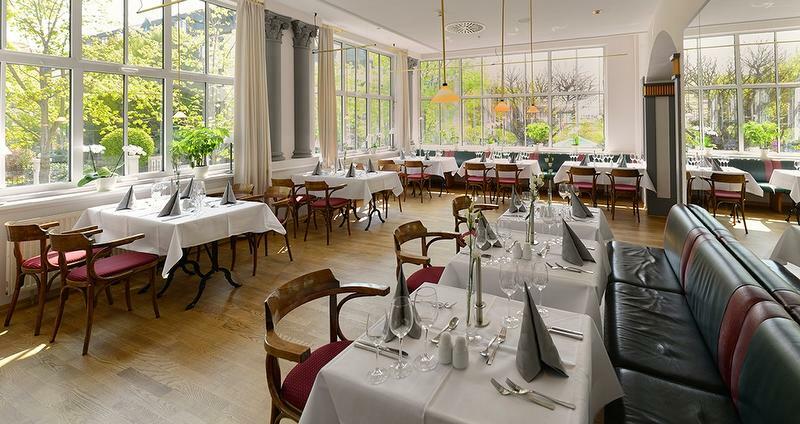 The Ring Hotel Kaiserin Augusta has for many years been closely connected with Weimar's history. 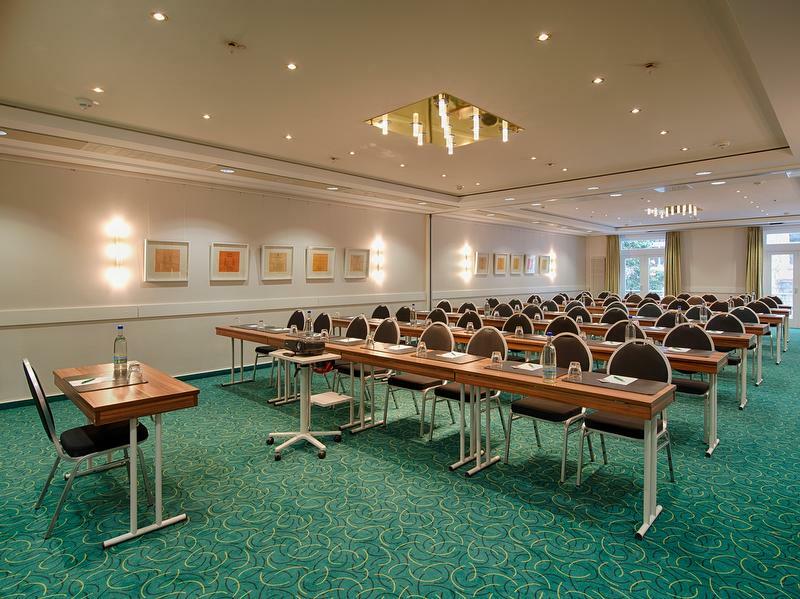 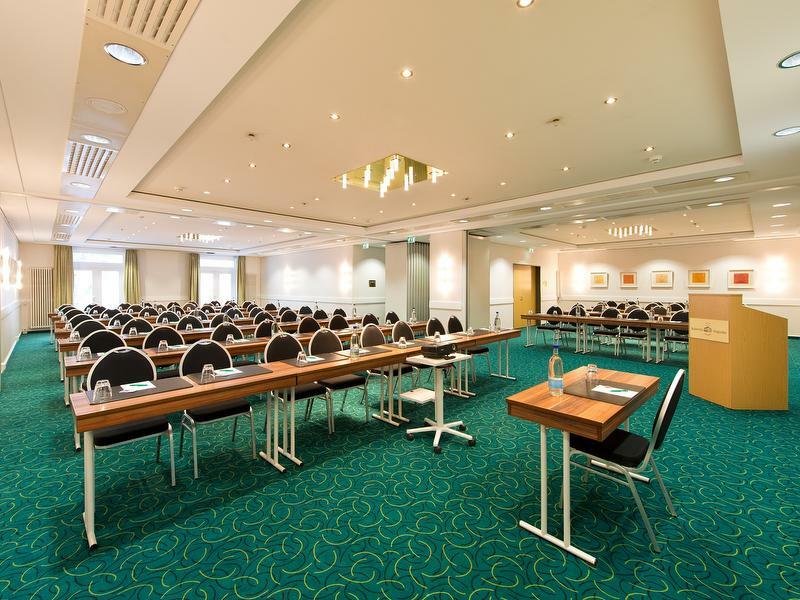 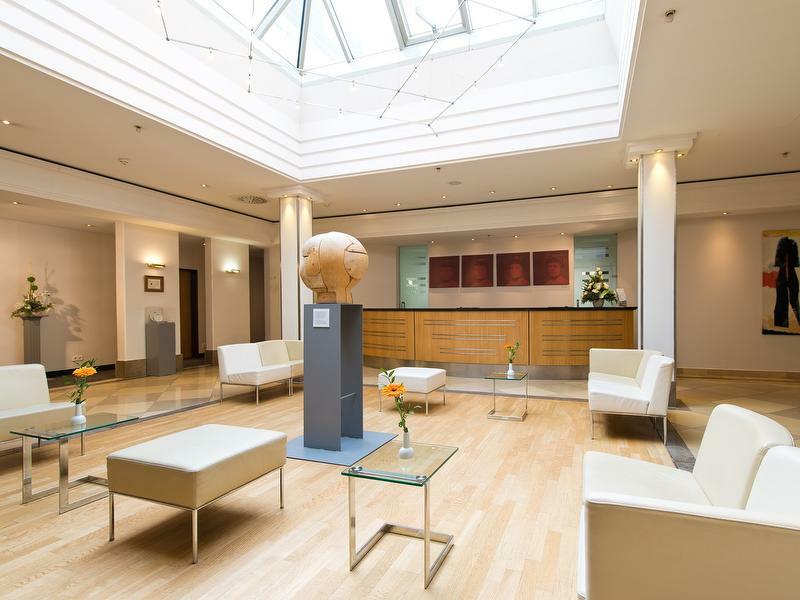 Classic and modern style and personal atmosphere make the hotel a particularly popular meeting point for business travellers and tourists. 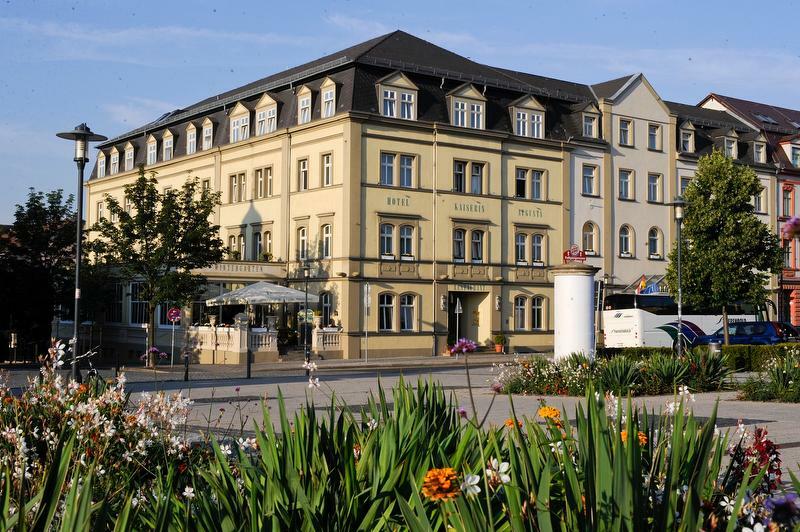 Historical flair, charming spaces as well as qualified service distinguish our hotel. 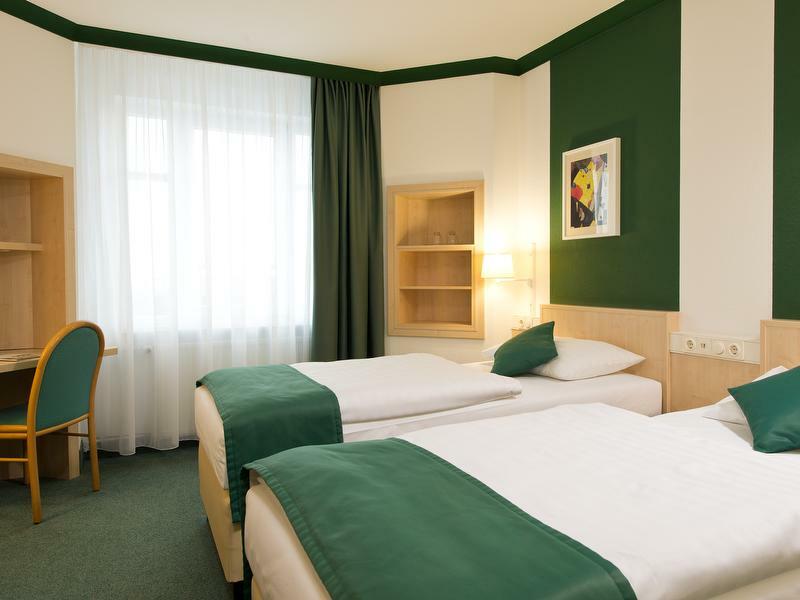 Comfort and well-being can be found in the rooms and in the sunny ambience of the conservatory and lobby. 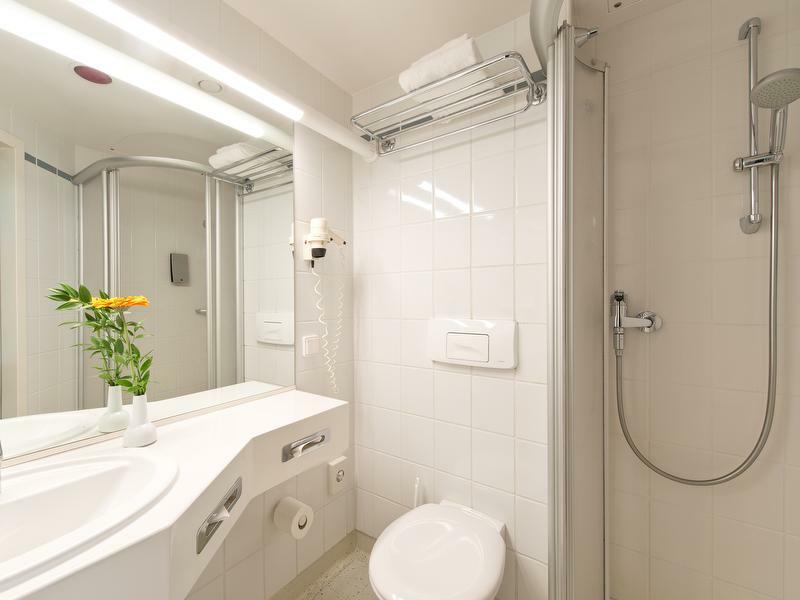 A big plus point is the central location of the property. 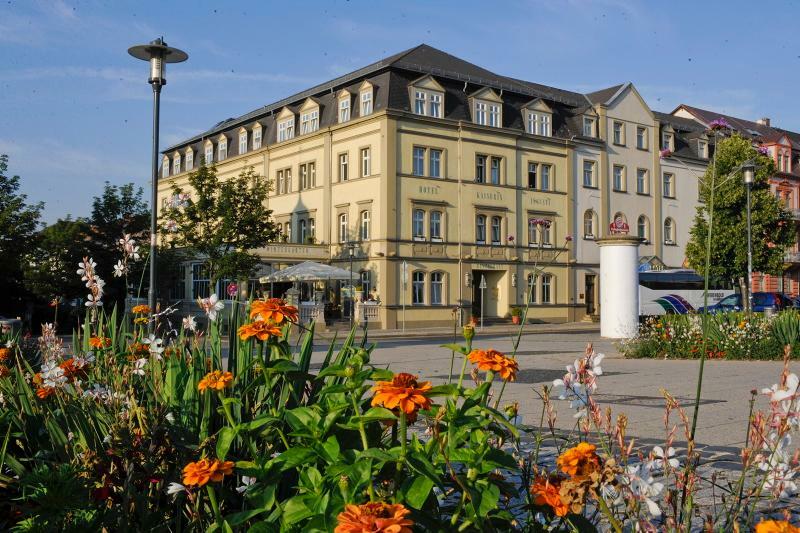 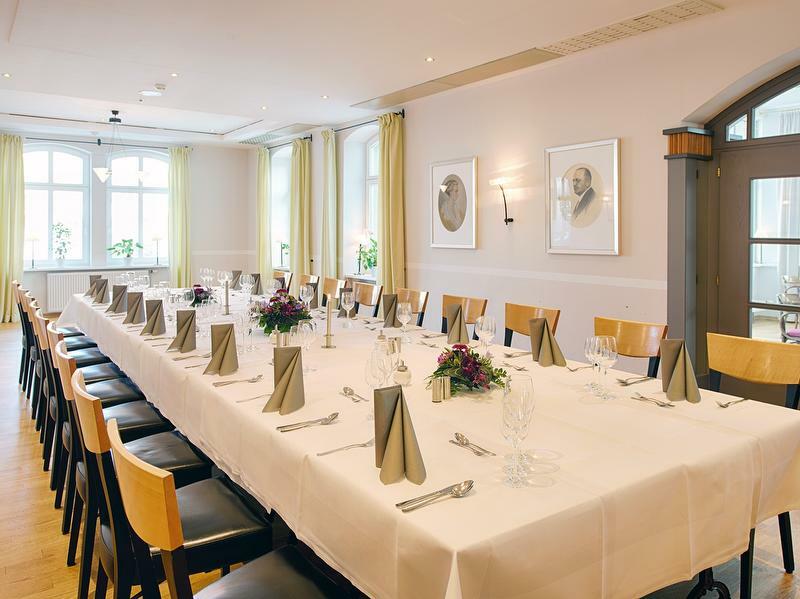 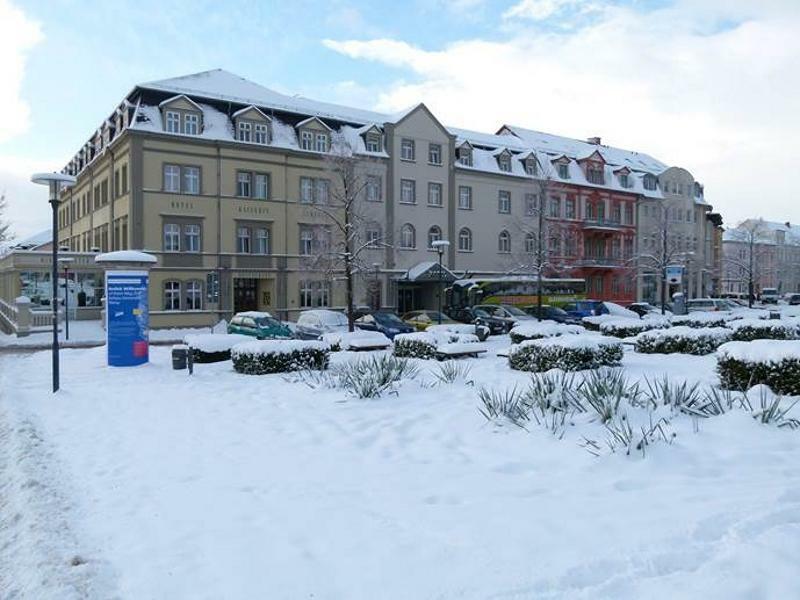 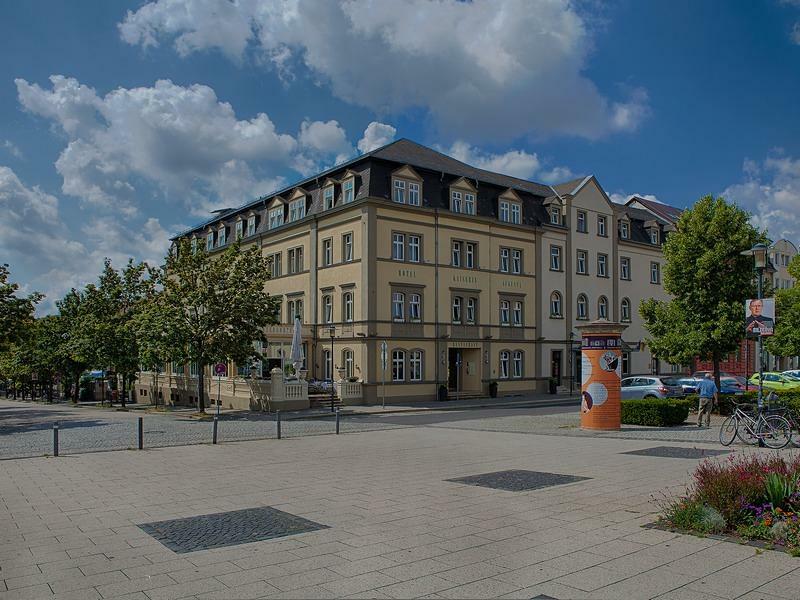 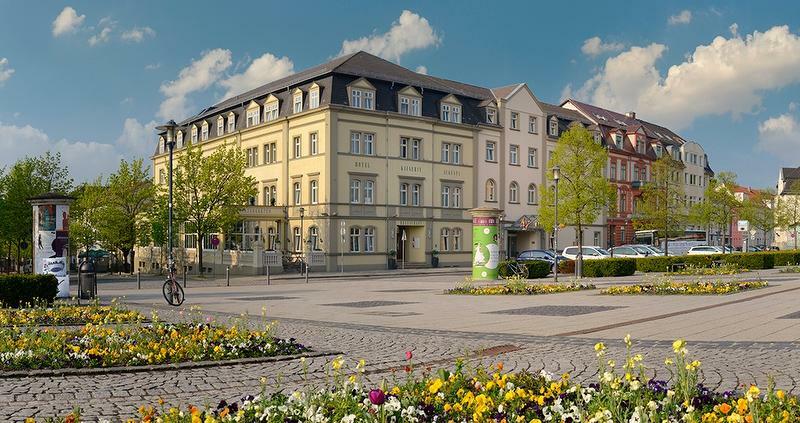 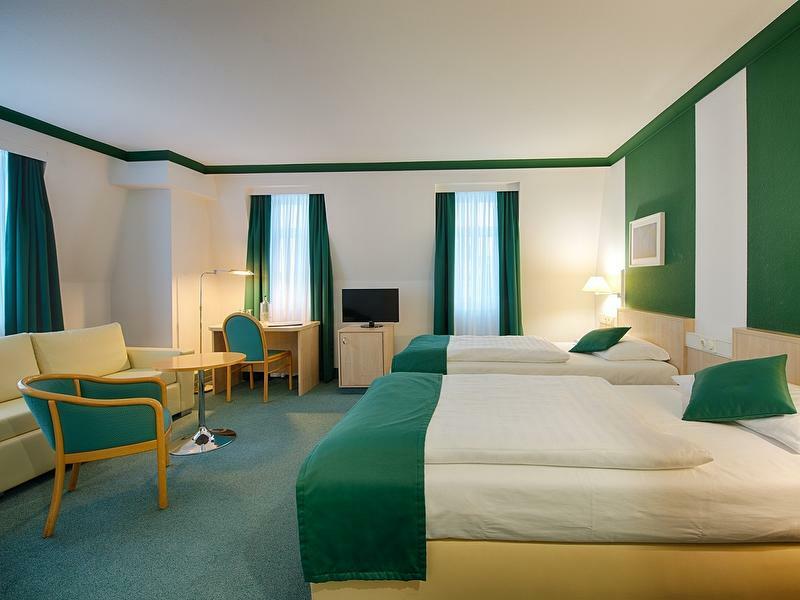 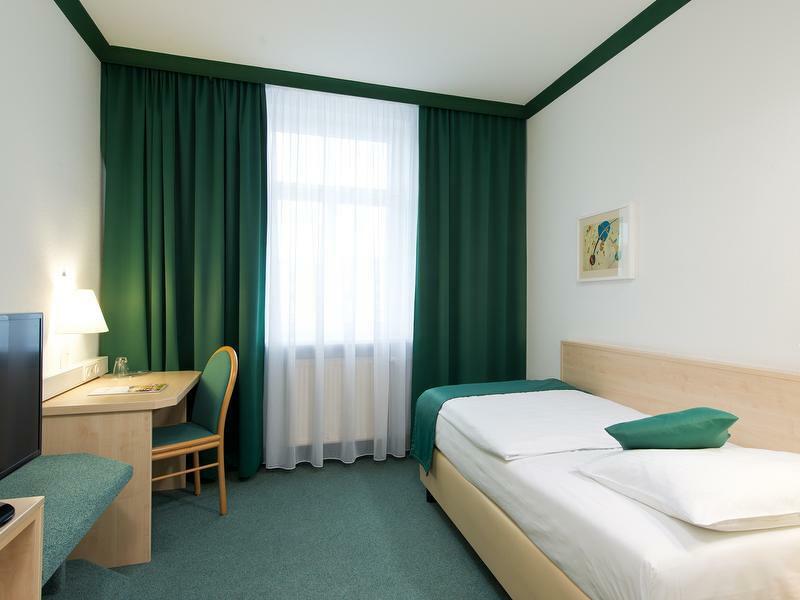 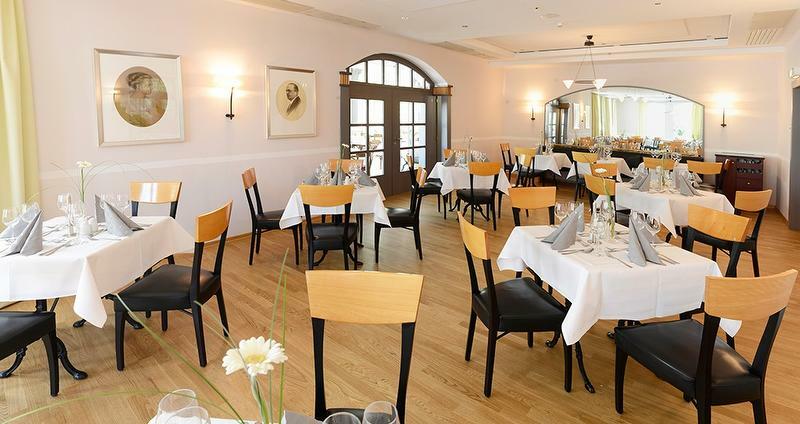 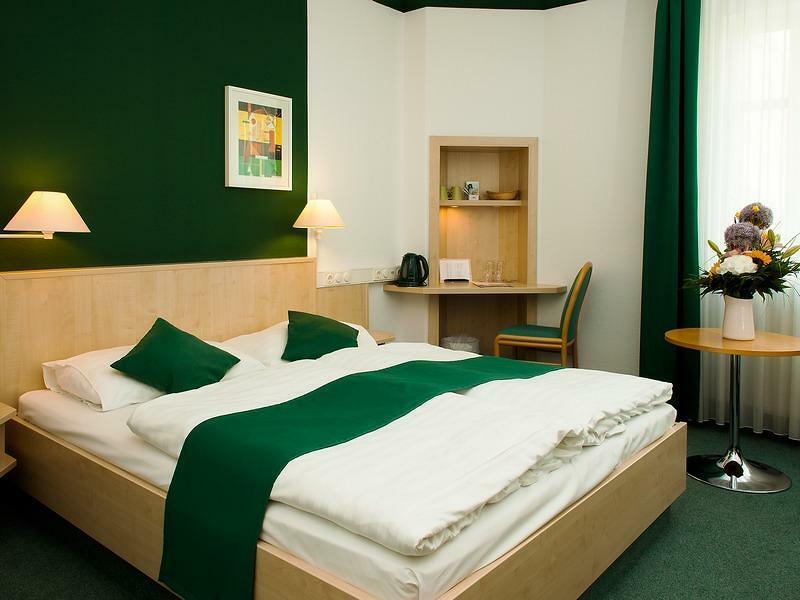 Weimar's historical old town can be reached in a 10 minute walk and the station with ICE long distance trains is situated in an ideal position opposite the hotel.